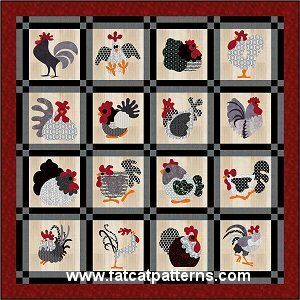 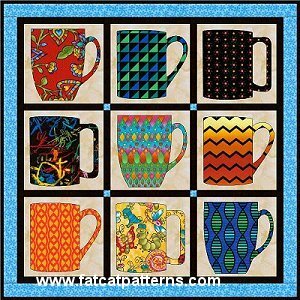 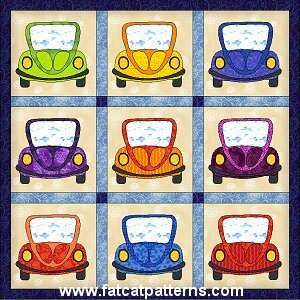 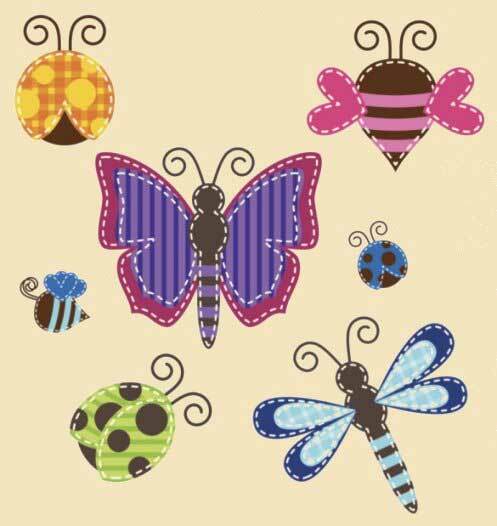 These PDF files are of everyday clip-art, which you can turn into appliqué patterns, stitchery patterns and quilt patterns! 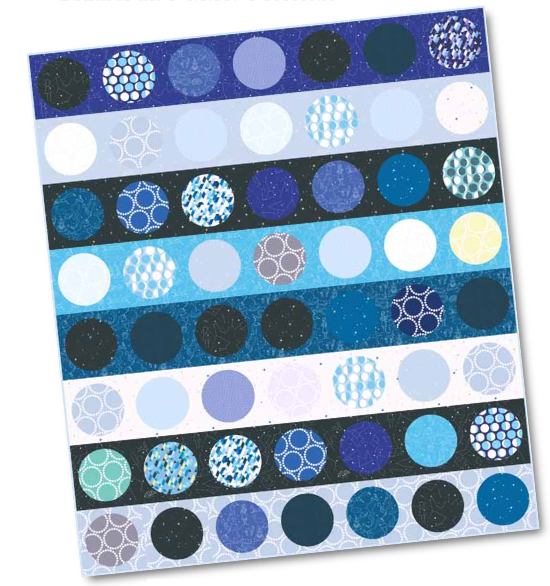 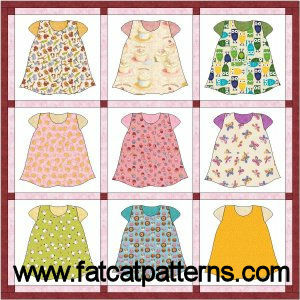 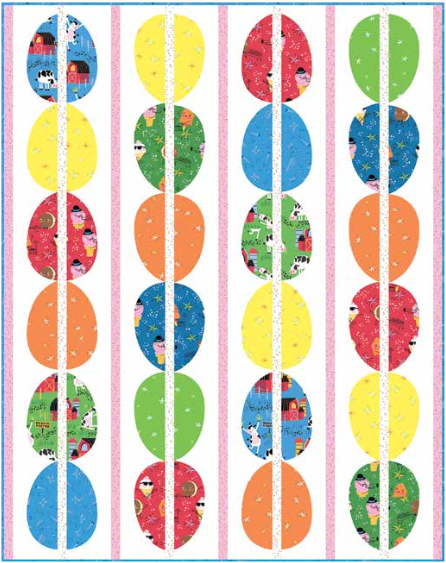 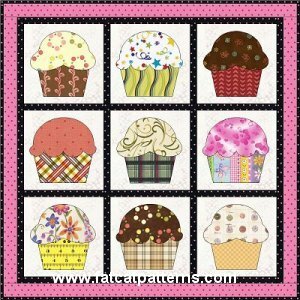 You can print them out as-is, resize them to suit your needs or cut them up to make your very own designs and patterns! 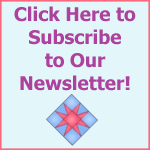 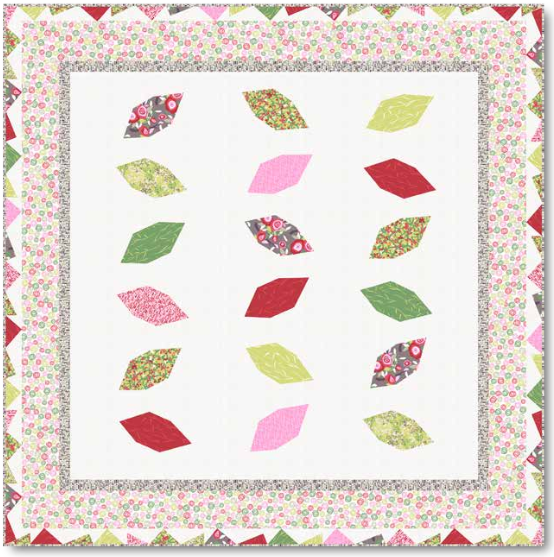 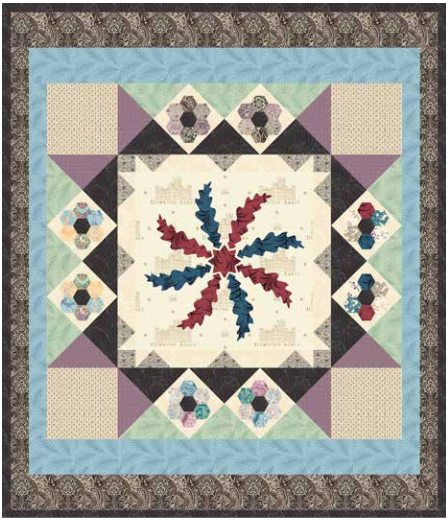 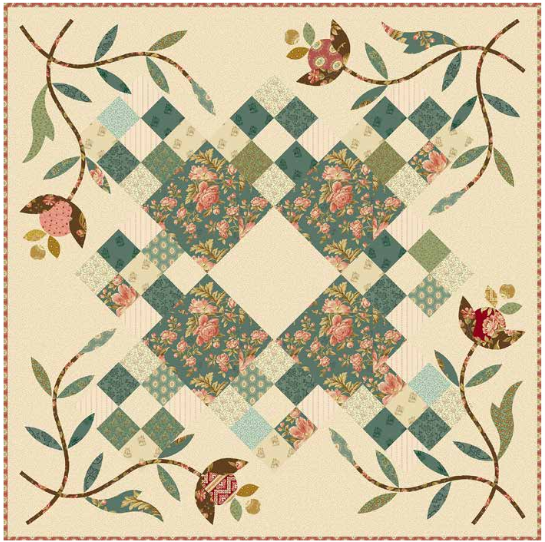 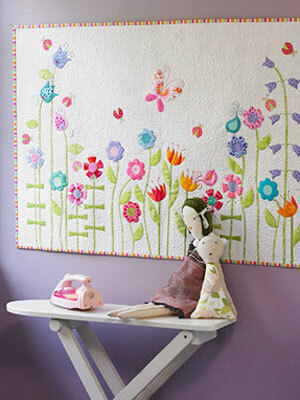 The quilt’s the limit on your imagination and creativity!